Scientists are buzzing like bees around new discoveries related to the origin of flowers. They’re getting to the root of the blooms we love and sometimes take for granted. What they’re finding — and publishing in the December 20, 2013, issue of the journal Science — is evidence for the evolutionary processes that paved the way for the amazing diversity found in the world’s more than 300,000 flowering plant species we enjoy today. 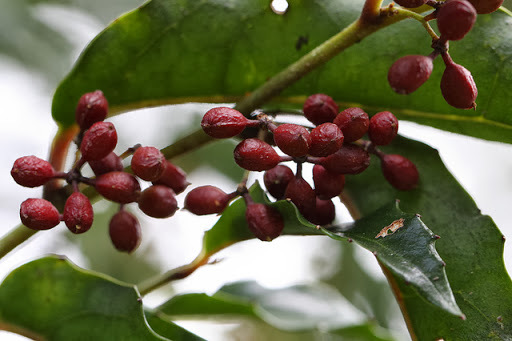 It seems the “sister” to all blooming plants — ornamental and food crop species — is Amborella, a small, evergreen shrub found in the moist understory of tropical mountainside forests of New Caledonia, an island in the South Pacific. Researchers conclude Amborella trichopoda is a descendent of the oldest confirmed branch in the flowering-plant family tree. It is also the sole living species remaining in its line of ancestry. The plants are unisexual, meaning they will either produce all male or all female flowers, requiring cross-pollination for reproduction. Female flowers are both wind and insect pollinated. Amborella flowers are tiny, typically about 4-8 mm. The petals and sepals are indistinguishable, so botanists call them tepals. Researchers at the University of California, Riverside, are members of an international team — the $7.3 million Amborella Genome Sequencing Project. The newly sequenced Amborella plant is the focus of study because it highlights Darwin’s “abominable mystery” — the question of why flowers suddenly proliferated on Earth millions of years ago. In addition to UCR, researchers from Penn State University, the University at Buffalo, the University of Florida and the University of Georgia found that Amborella is unique as the sole survivor of an ancient evolutionary lineage that traces back to the last common ancestor of all flowering plants. It appears scientists can now tell us what happened, but not why. The unique heritage, however, gives Amborella a special role in the study of flowering plants. “In the same way the genome sequence of the platypus — a survivor of an ancient lineage — can help us study the evolution of all mammals, the genome sequence of Amborella can help us learn about the evolution of all flowers,” said Victor Albert of the University at Buffalo. 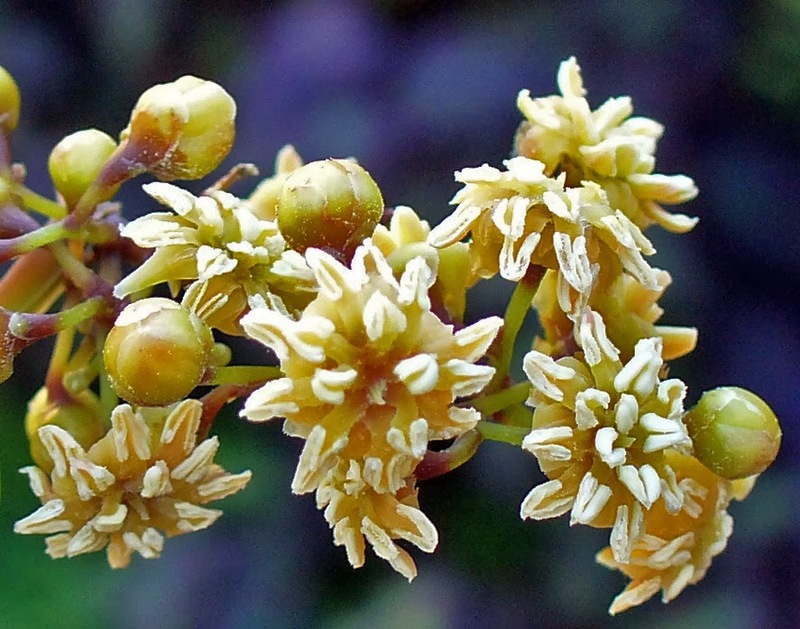 Scientists who sequenced the Amborella genome say it provides conclusive evidence that the ancestor of all flowering plants, including Amborella, evolved following a “genome doubling event” that occurred about 200 million years ago. There does not appear to be an explanation for why this event occurred. Researchers do say some duplicated genes were lost over time, but others took on new functions, including contributions to the development of floral organs. What disturbed Darwin was evidence that flowering plants, among all groups of organisms, presented the most extreme exception to his strongly held notion “natura non facit saltum,” nature does not make a leap. In Darwin’s time, climate change was little understood and perhaps not factored into his theories. Whether that is part of the answer to “why” is not addressed in the current genomic research. 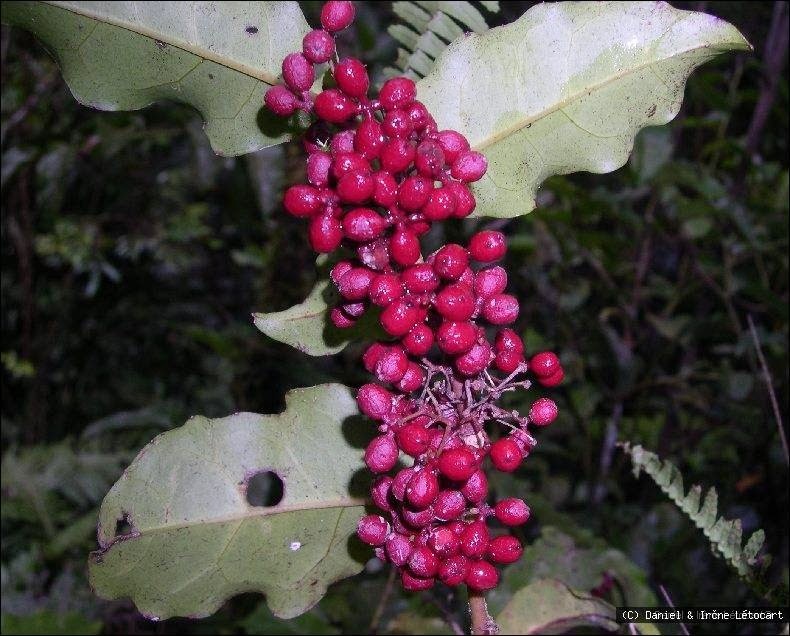 Because of Amborella‘s pivotal evolutionary position, however, it allows better understanding of gene changes in flowering plants that evolved later, including many crop plants — “hence, it will be essential for crop improvement,” said Doug Soltis of the University of Florida. i was a biology major so i found this fascinating.